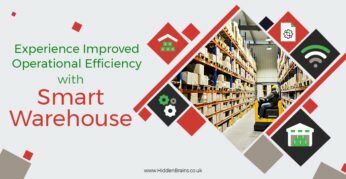 Smart warehouse help in improving the operational efficiency by introducing automation. 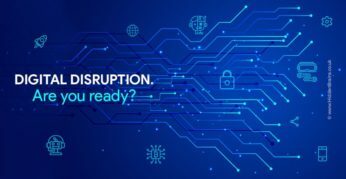 Let’s know how people can take advantage by switching from traditional silos to smart warehouse management. 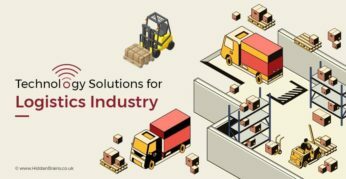 How to Increase Efficiency with Logistics Automation? 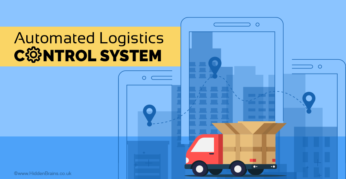 The trend of logistics automation is gaining traction because of increase in demand for high speed fleet services. 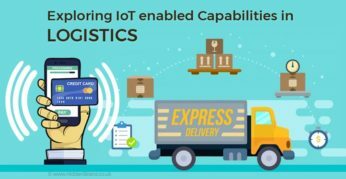 We shall discuss benefits of logistics automation in this blog to know how IoT can help.